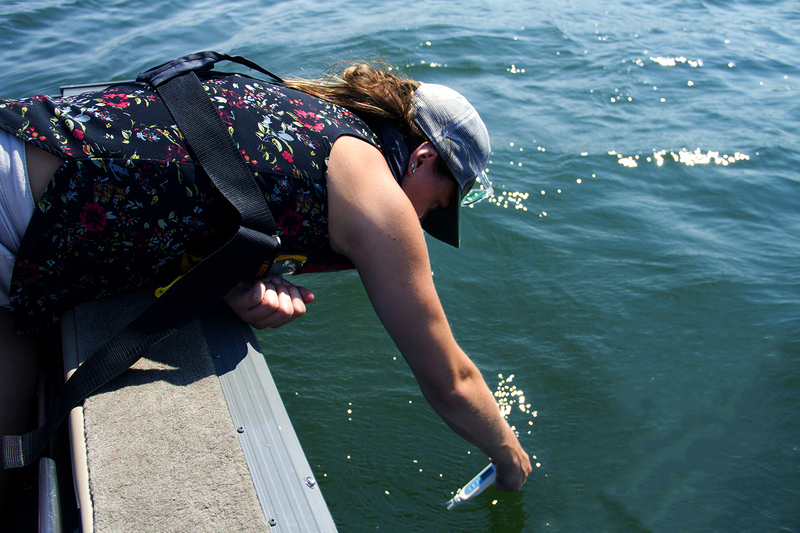 This summer, become a Water Rangers tester for the Lake Ontario Watershed. You get a water quality testkit to learn about and protect waterways. Become a citizen scientist, conduct water quality sampling and learn about issues affecting waterways this summer! Monitoring regularly leads to greater protection of our waterways, both directly and indirectly (the ‘why’ here). We’re conducting important research on how participating in citizen science creates valuable data for scientific research and that it changes perceptions and behaviours. 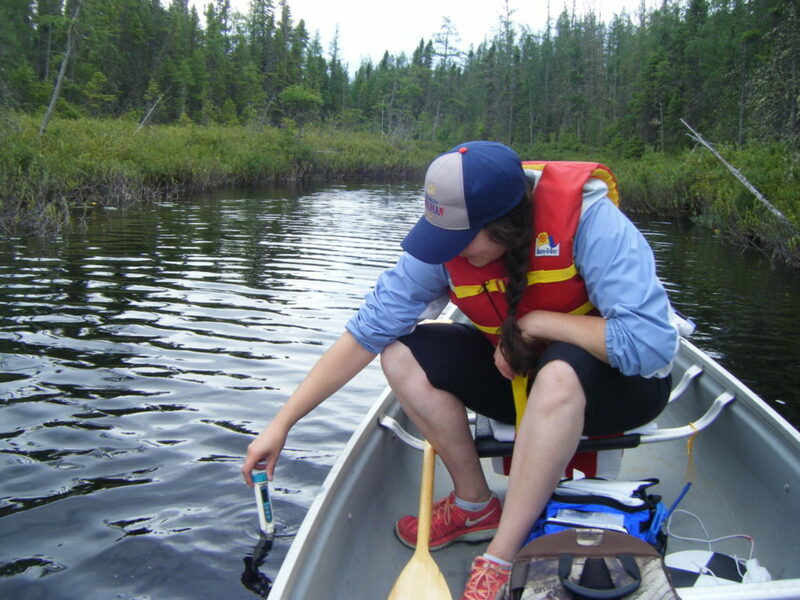 If you love water and want to learn more about water quality, you might just be a candidate to get one of our kits and become a Water Ranger! You will get email reminders and check-ins. Most challenges will be released every 2 weeks, and will give you tips on how you can make it fun for you and your family/friends/community. You’ll be getting over $350 worth of supplies to help you throughout the summer, so we’re looking for people who are committed. Groups or individuals can apply to become one of 10 Water Rangers. Examples of community groups include: Community organizations, Lake Associations, Youth Groups, Clubs, informal friend groups, etc. Water Rangers’ water quality kits were designed for both experienced and inexperienced water quality monitorers. The tests teach you about water health indicators. Regardless of background, we want to encourage more water lovers to become stewards of Ontario’s waterways. Canadians are proud of our fresh water, and so we want to give more people the chance to learn about and protect this precious resource. Last year, we had 17 groups who taught us a lot about how to support new water stewards. This is a continuation of that program! There are 10 kits available for those willing to commit to these challenges! Everyone will also have access to online training and a field guide with instructions on how to conduct tests within their kit. Please note that the tests aren’t good enough to determine if water is safe for swimming or drinking (you need a lab for that). We are working with scientists to test new tools all the time, and those participating in this program may have the opportunity to help us with some new tests! Sunday, June 24 at midnight EST: Deadline to apply. Wednesday, June 27: Find out if you have been chosen! Wednesday, June 27 – Friday June 29: Get your testkit (or arrange for a drop-off location) and get trained (you can also pick-up your testkit and attend online training over the following week). Depending on where people are based, we will arrange for drop-off and training, focused on giving you the chance to learn how to conduct tests, create your testing plan and get excited about your challenges! End of June until October: Depending on when you can get out, you and your group will conduct monthly tests throughout the summer. Every few weeks, you’ll be encouraged to participate in an effort to create a snapshot of your area through water testing and other mini challenges. You will also have opportunities to participate in community challenges and earn prizes! We want you to benefit from their expertise and help them better protect our waterways. Near Toronto? Meet the Lake Ontario Waterkeeper! Any group or individual who is in the region will be encouraged to learn more about the Lake Ontario Waterkeeper. These amazing water lovers are protectors of our watershed. They will be able to support you if you discover issues in your regions. They also have lots of other ways you can get involved in water stewardship, too, like their Watermark Project, and Swim Guide. Also on your side, the conservation authorities! We have partnerships with Rideau Valley Conservation Authority (RVCA) and Mississippi Valley Conservation Authority (MVCA) and friends at South Nation Conservation Authority (SNVA) and Cataraqui Conservation Authority. We are making friends with more conservation authorities in the Lake Ontario Region, and can help you connect with them. These incredible agencies have other programs you might be interested in, and can help you with rules in your region. In another part of Ontario? That’s not a problem– we can help you connect you to local organizations that can give you on-the-ground support as needed. These kits are specifically for those near Lake Ontario, though. What if I’m not in Ontario? Unfortunately this program is for Ontario residents near Lake Ontario. We wish we could give every group a kit because we believe that by learning about water, we all become more passionate about protecting it. These 10 kits are only available to groups and individuals in Ontario, because of the funding goals. But, if you’re in another area, you can buy a kit, or apply anyway and we will keep you in mind when we get additional funding. If you or your organization are looking to write a grant to get some testkits, let us know and we can help! Thank you to the LUSH Charity Pot for supporting this program. If you have any further questions about this program or anything we’re doing please contact us. We’ll be happy to help!